With over 100 Holiday Inn hotels the length and breadth of Britain, including 11 hotels in London, you will find the perfect hotel for either business or leisure. 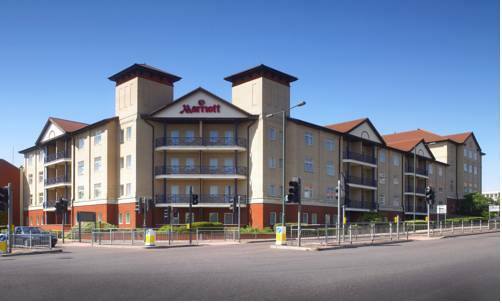 Located in South-East London, the Bexleyheath Marriott has easy access to London, the M25, the O2 Dome, Greenwich, Bluewater shopping centre and Ebbsfleet International Eurostar Station. Close to Royal Windsor and the beautiful Berkshire countryside, during your stay at the Heathrow/Windsor Marriott Hotel you can also easily visit Chessington World of Adventures, Thorpe Park, Henley, and Ascot and Windsor Racecourses. 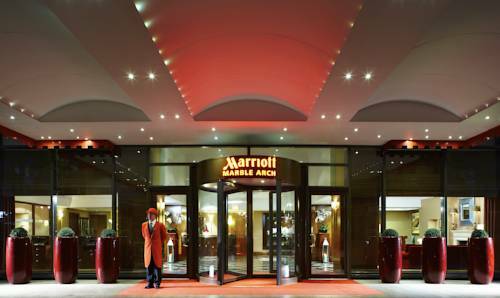 This luxurious 4-star hotel is just half a mile (0.8 km) from London Heathrow Airport and is well connected to the heart of London, via the Heathrow Express train service. 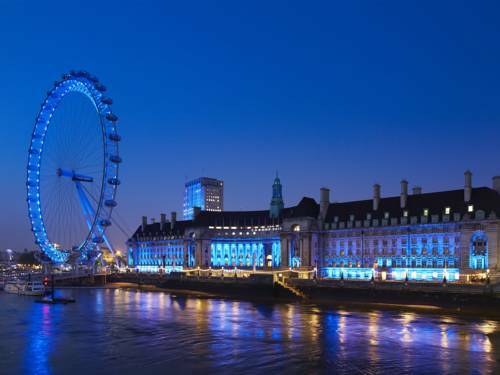 On the South Bank, overlooking Big Ben and the River Thames, this historic hotel features luxury bedding, spectacular views, fine cuisine and the largest spa/health club complex of any hotel in London. 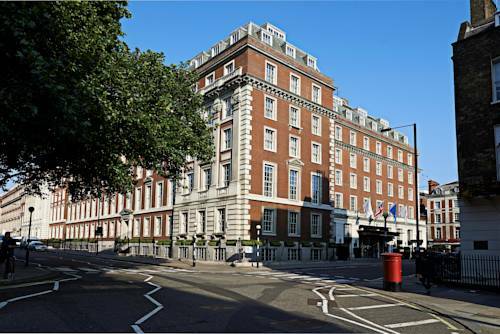 Situated in fashionable Mayfair, in the heart of Londonâ€™s West End, the London Marriott Hotel Grosvenor Square is just seconds from Park Lane and the shops of London's famous Oxford Street. Close to everything that the capital has to offer, the hotel is within easy reach of all of the cityâ€™s shops, theatres, restaurants and attractions, as well as the financial centres of the City. This luxury 4-star hotel in Central London is a short walk from Knightsbridge, Harrods, the Natural History Museum and the Royal Albert Hall. This contemporary-style hotel is ideally located in Maida Vale, a lively residential district of North London, within easy reach of all of the city's main attractions, business districts and theatres. Right in the very heart of the city, the hotel is close to everything that the capital has to offer, including Mayfair and many of London's most famous attractions. Situated on Park Lane, just off Oxford Street, the hotel is a stroll from Londonâ€™s celebrated landmarks, famed theatres, grand department stores and charming shops. 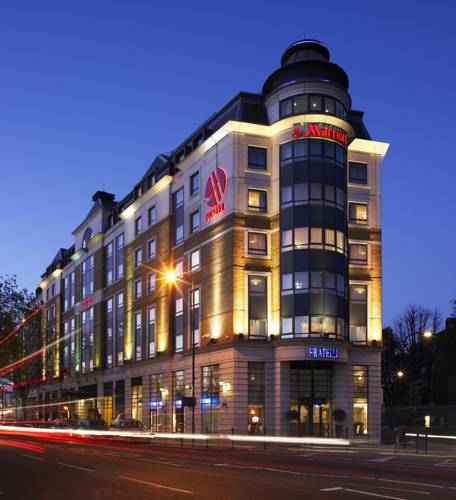 Easily accessible by all transport, the London Marriott Hotel Regents Park in Swiss Cottage is close to both the tube and London's major motorways. In the immediate surroundings you can find St Johnâ€™s Wood and Primrose Hill, home to exclusive shops, bars and restaurants. Lords Cricket Grounds and Regents Park are also nearby. 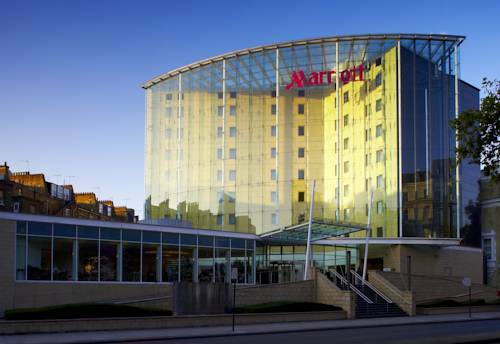 Set in the vibrant Canary Wharf district of East London, this landmark 12-floor hotel provides easy access to international businesses, London City Airport and excellent transport links. 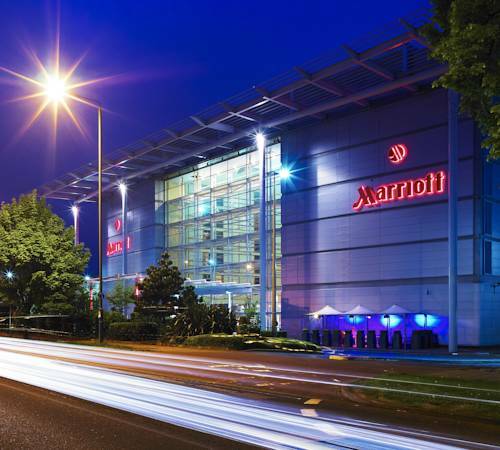 Located just 6 miles from Heathrow Airport and 20 minutes from Central London, the brand new London Marriott Hotel Twickenham sits within the South Stand of the Twickenham Rugby Stadium, and offers a contemporary and modern design with superb facilities.